According to Engr. Christian Henry Lacson, LARC Operations Manager, the water replacement project will consist of two phases. The first phase that will happen this year will include replacement of meters that have been of service for 10 years or more. The second phase will be conducted on 2019 and will involve replacement of meters that have been of service for five years or more. 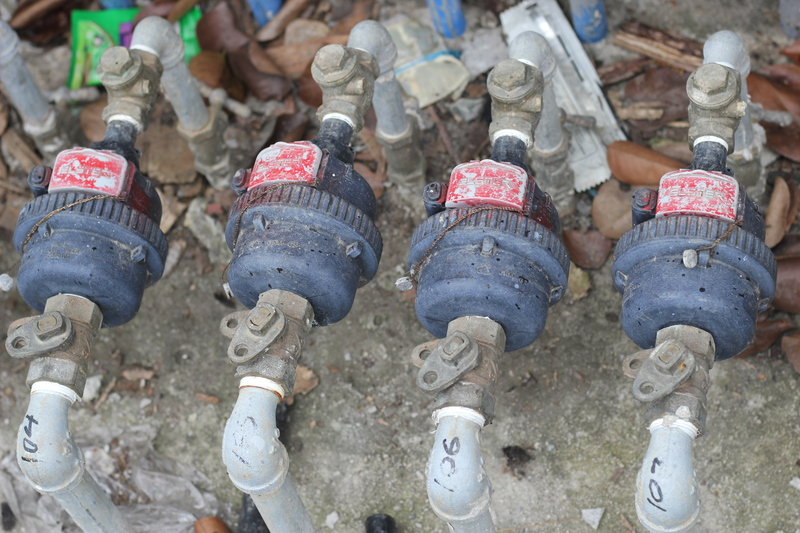 Engineer Lacson added that the replacement of old water meter is free of charge to the concessionaires. He further explained that replacing these water meters will benefit the concessionaires thru better meter accuracy. 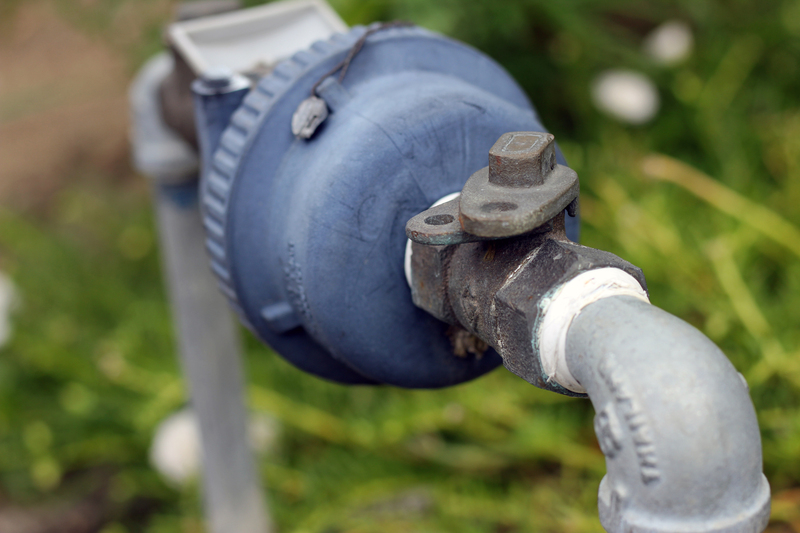 Consequently, concessionaires can be assured that they are billed only for the water they consume.